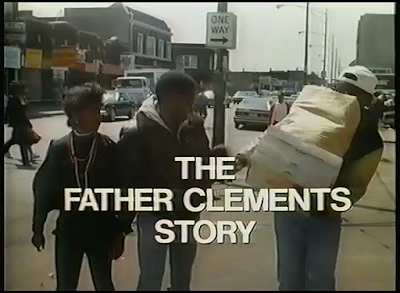 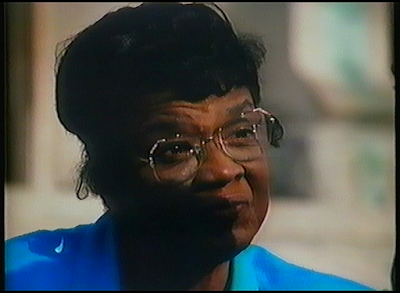 Inspired by a true story, "The Father Clements Story" is about a black Chicago priest who fights the local Church hierarchy for the right to adopt a son. 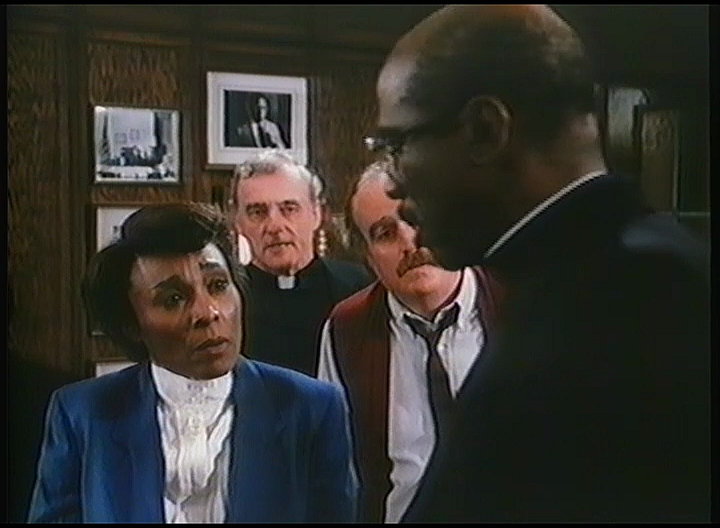 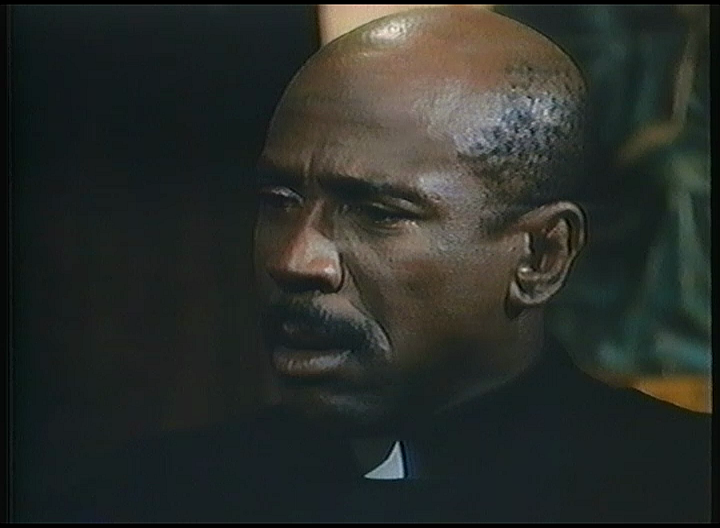 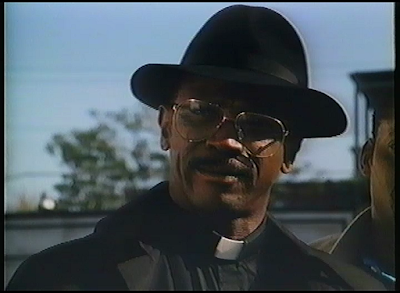 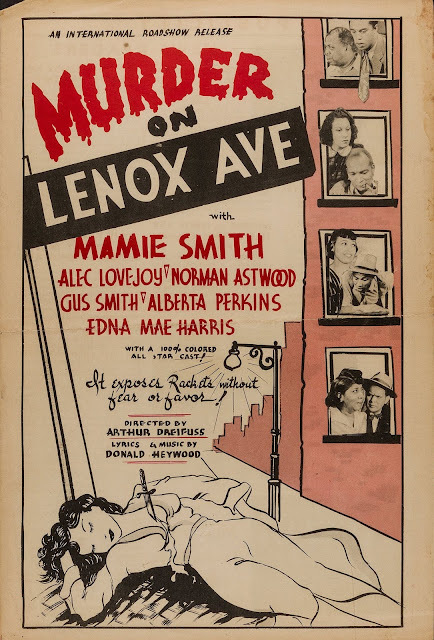 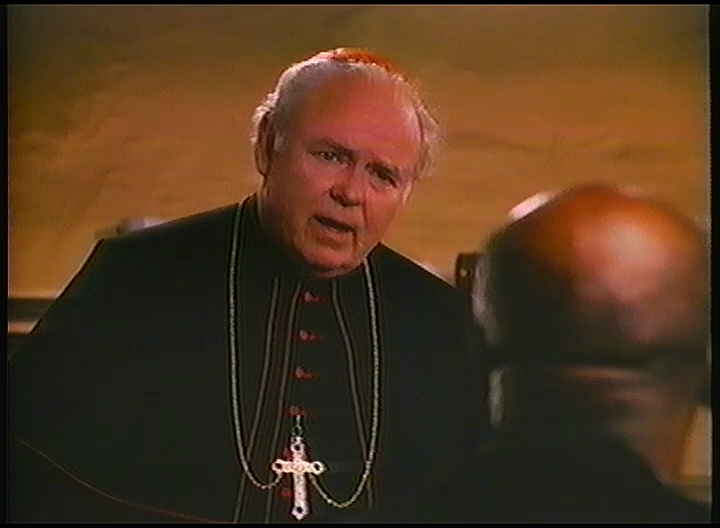 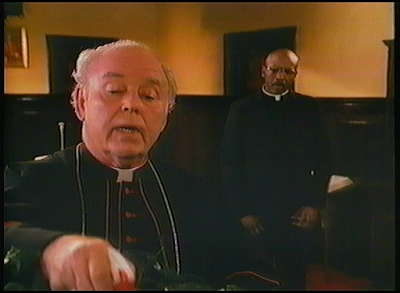 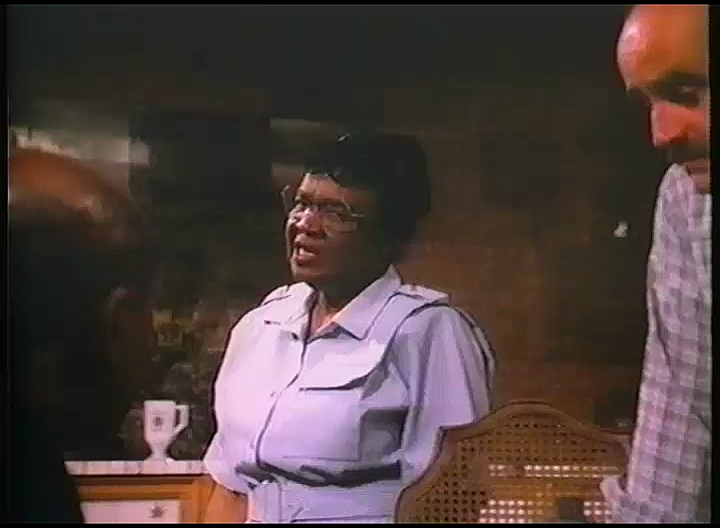 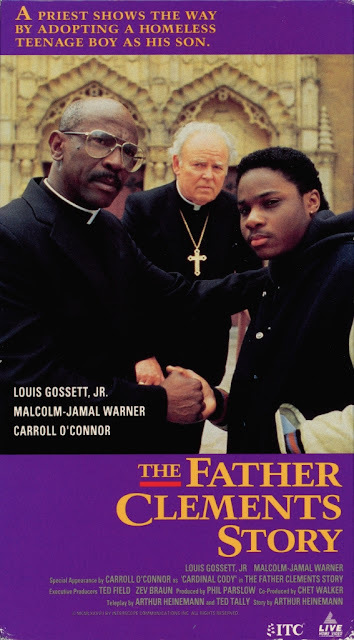 Confronted with the growing problem of homeless black children, Father George Clements (Louis Gossett Jr.) asks his parishioners to consider adoption. Meeting only apathy, Clements angrily claims he will adopt a child himself. The statement draws the attention of the local media and Cardinal Cody (Carroll O'Connor), Clements' superior and adversary. Cody forbids Clements to adopt, claiming it is a violation of Catholic Church Law. 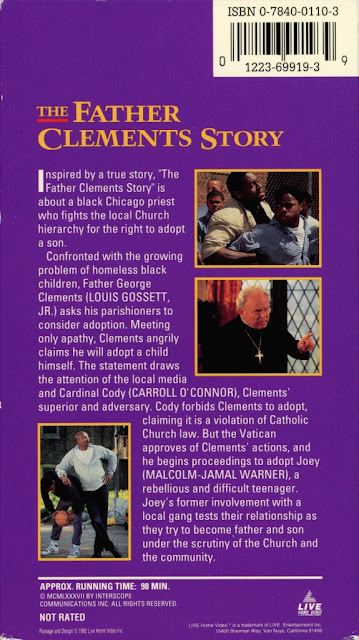 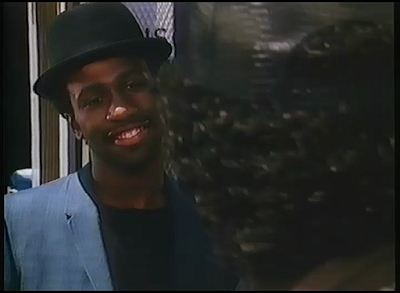 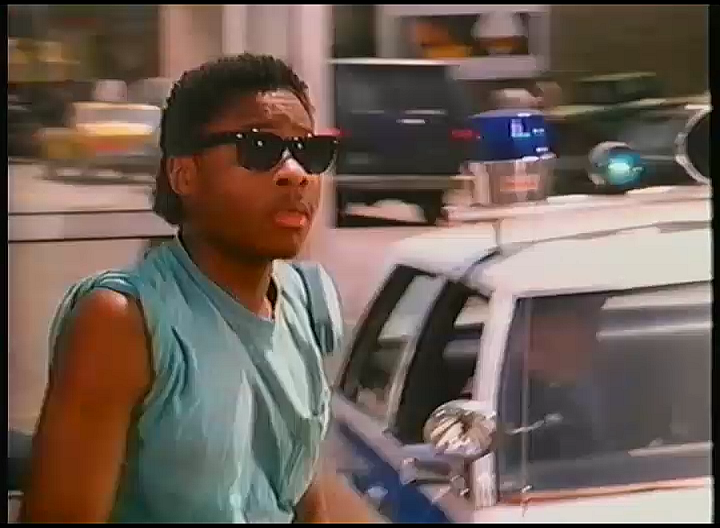 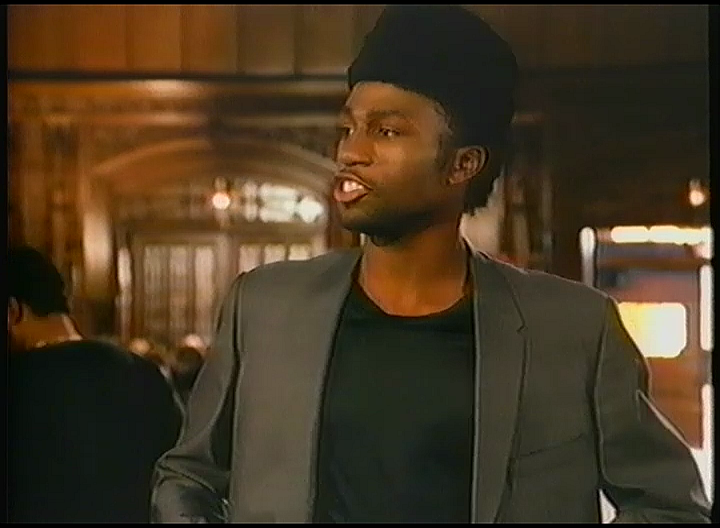 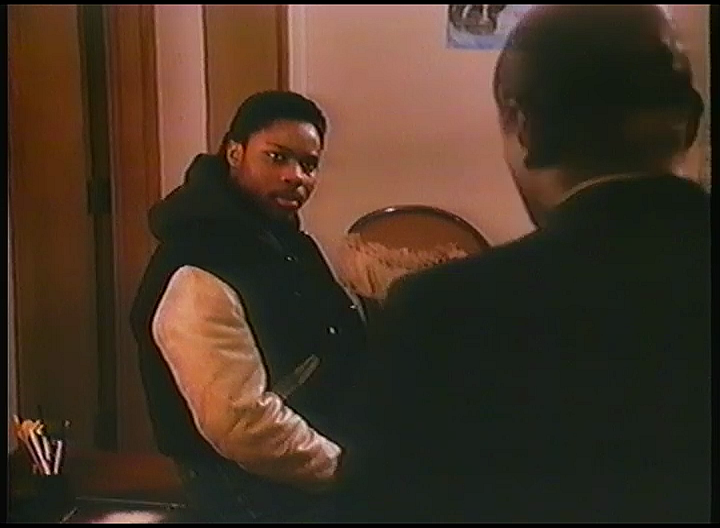 But the Vatican approves of Clements' actions, and he begins proceedings to adopt Joey (Malcolm-Jamal Warner), a rebellious and difficult teenager. 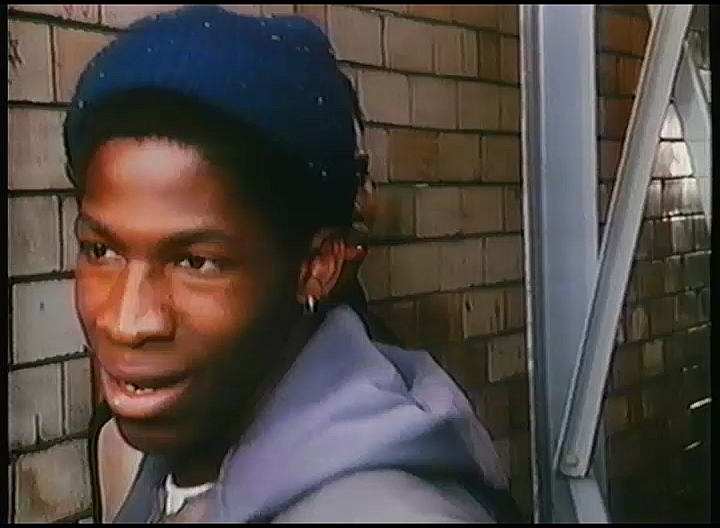 Joey's former involvement with a local gang test their relationship as they try to become father and son under the scrutiny of the Church and community.